"The annual for superior achievement in horror literature. 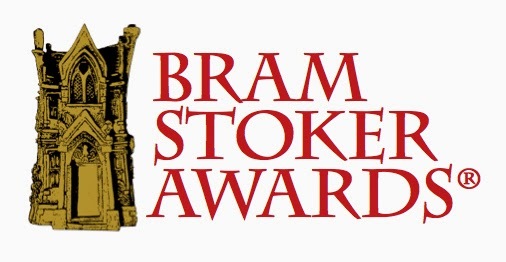 Named in honor of the author of the seminal horror novel Dracula, the Stokers are presented for superior writing in eight categories including traditional fiction of various lengths, poetry, and non-fiction. 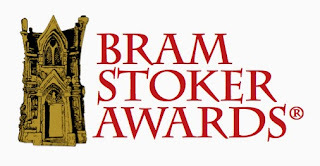 In addition, HWA presents an annual Lifetime Achievement Award to a living person who has made significant contributions to the writing of Horror and Dark Fantasy over the course of a lifetime." Here are a few of the winners in our collection.